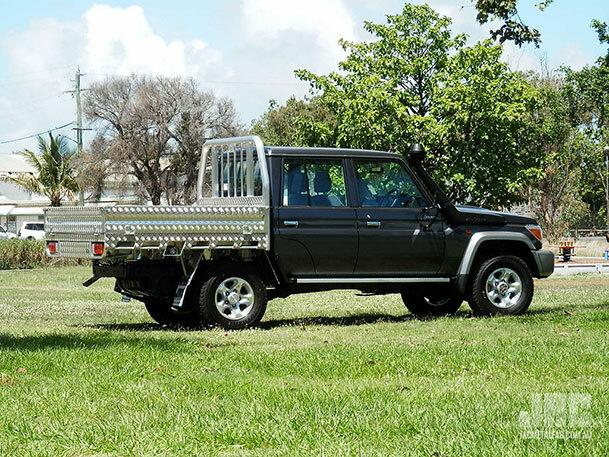 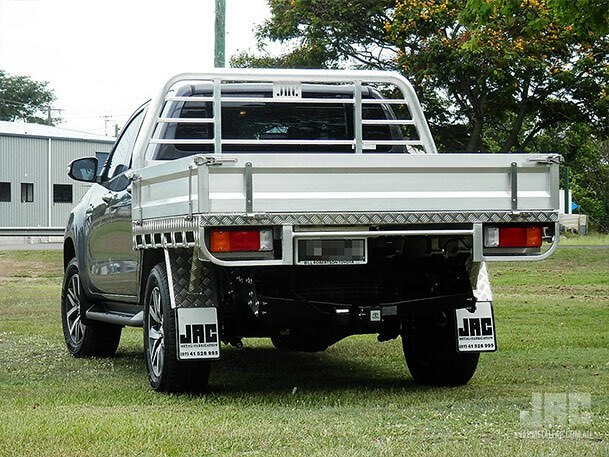 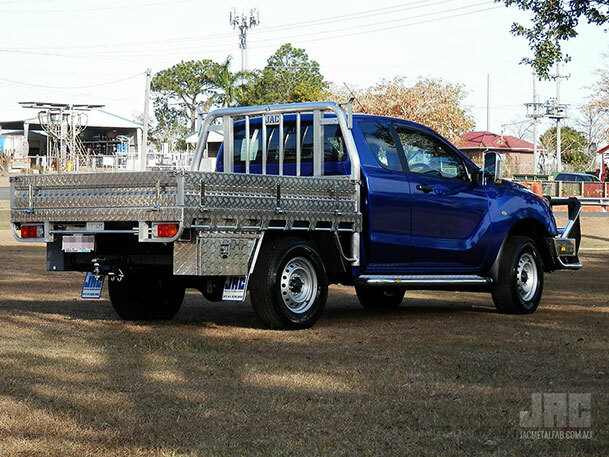 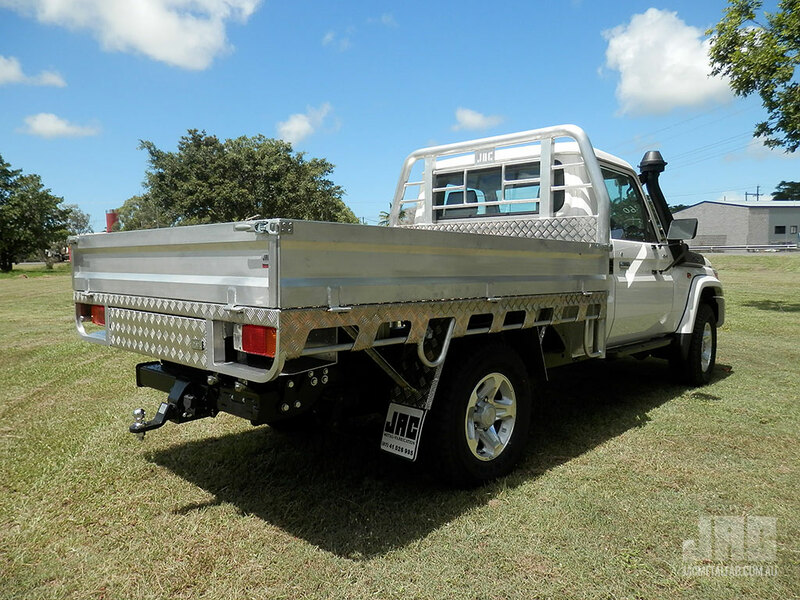 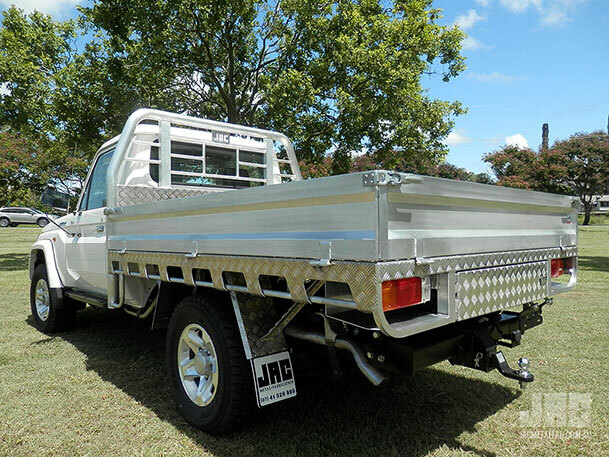 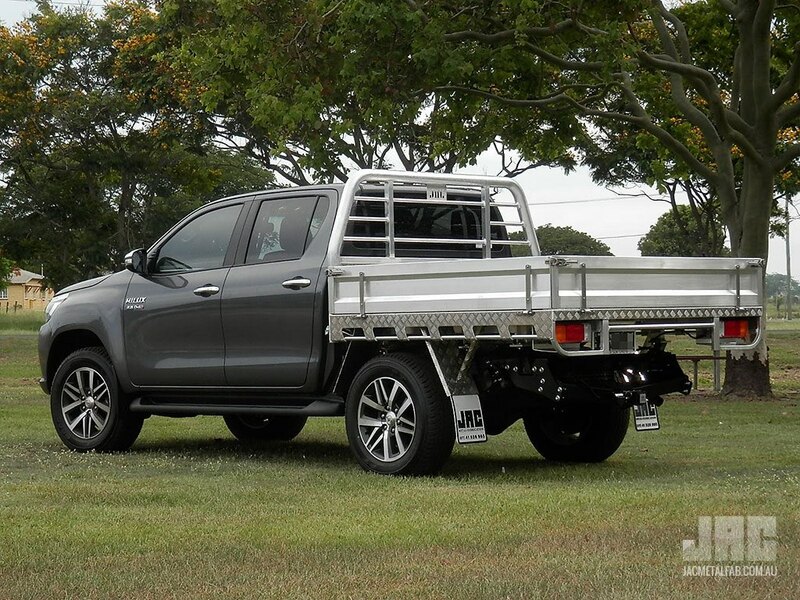 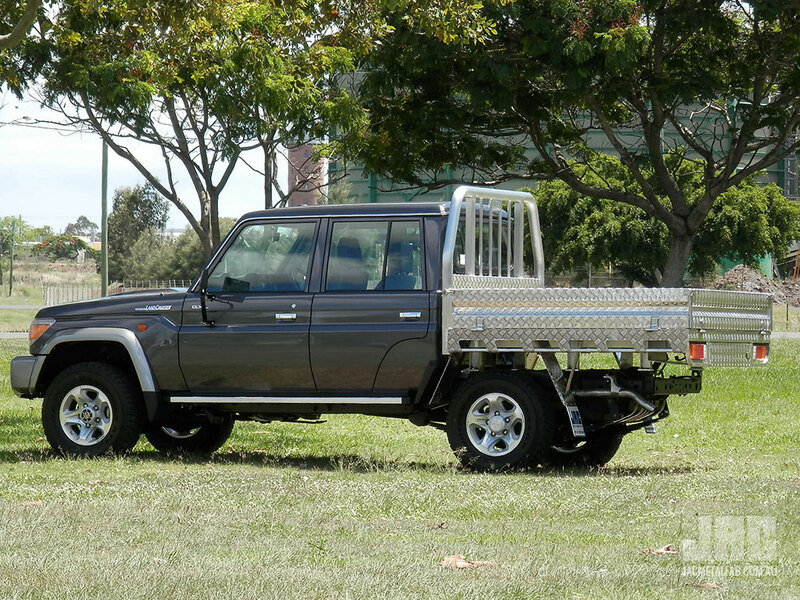 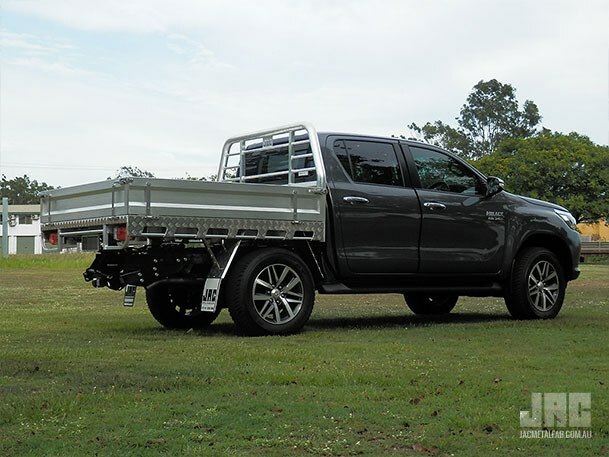 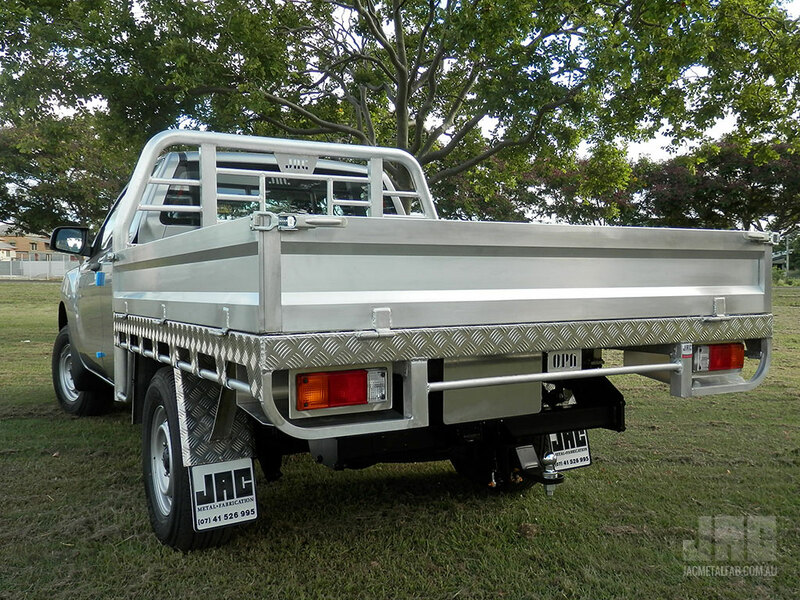 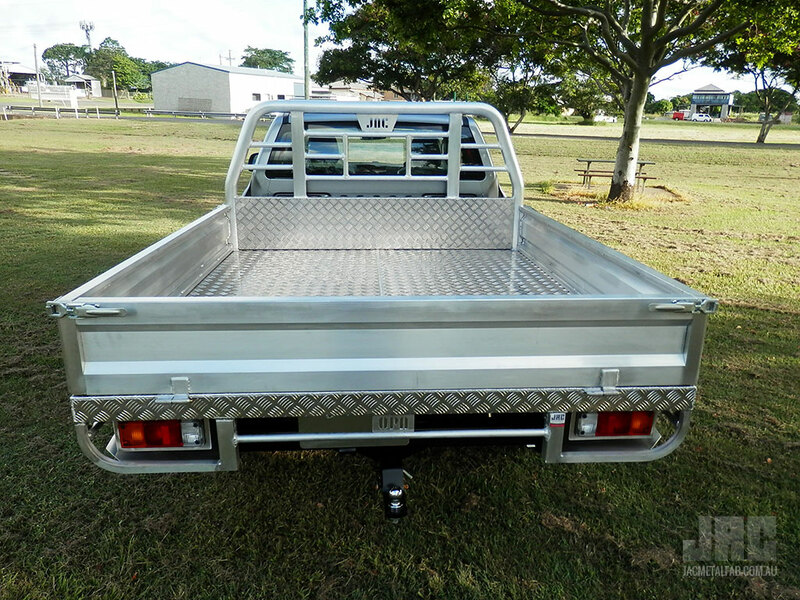 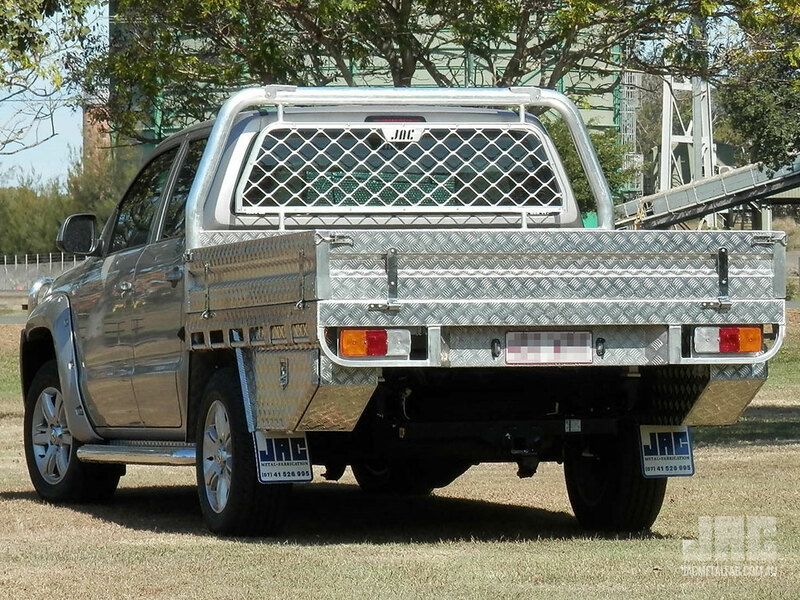 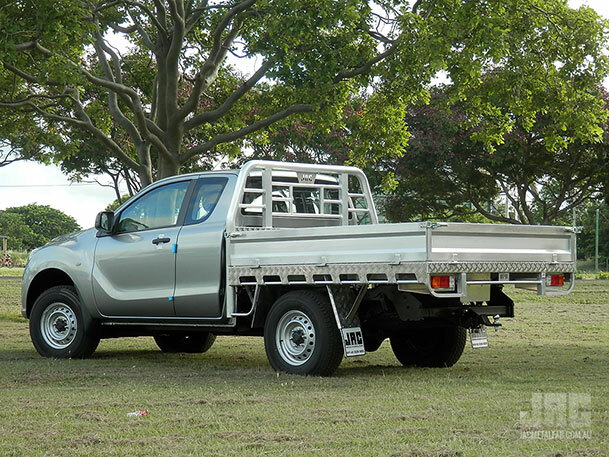 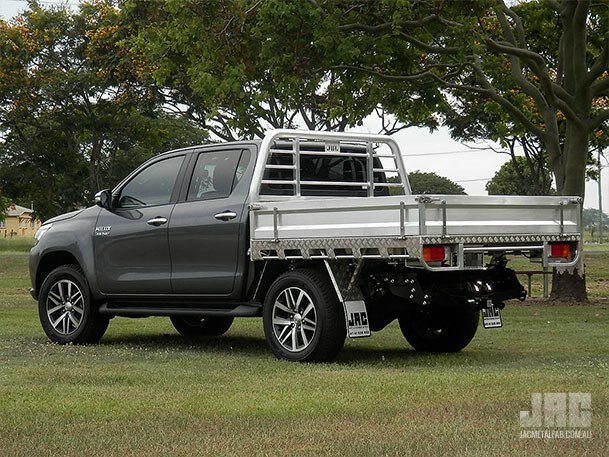 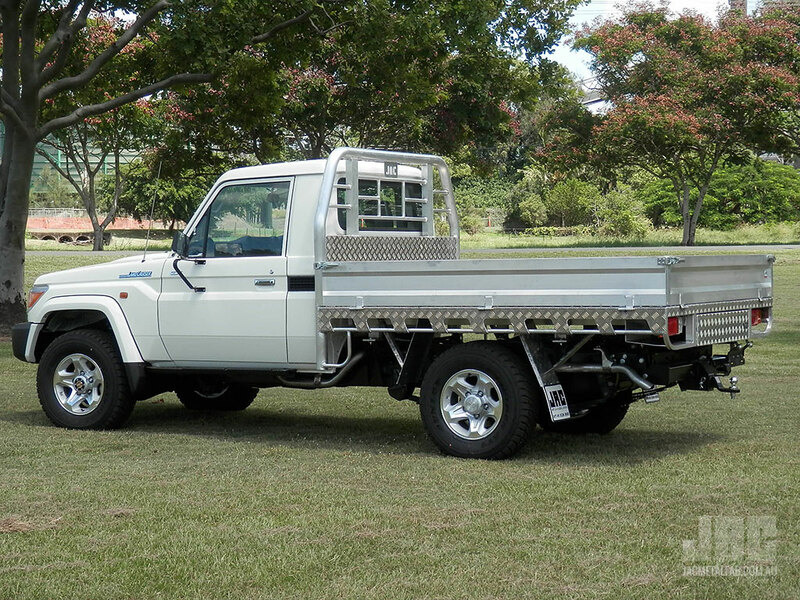 JAC's Heavy Duty welded Aluminium Tray is the perfect combination of heavy duty strength with less weight and maintenance. 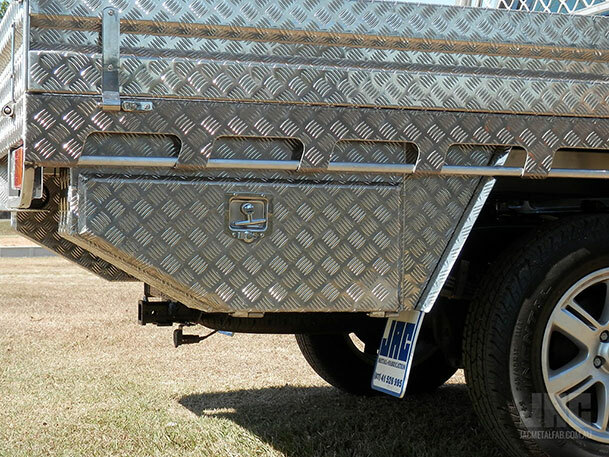 SEE ALSO: Standard Tray, Deluxe Tray and other Accessories & customising options. 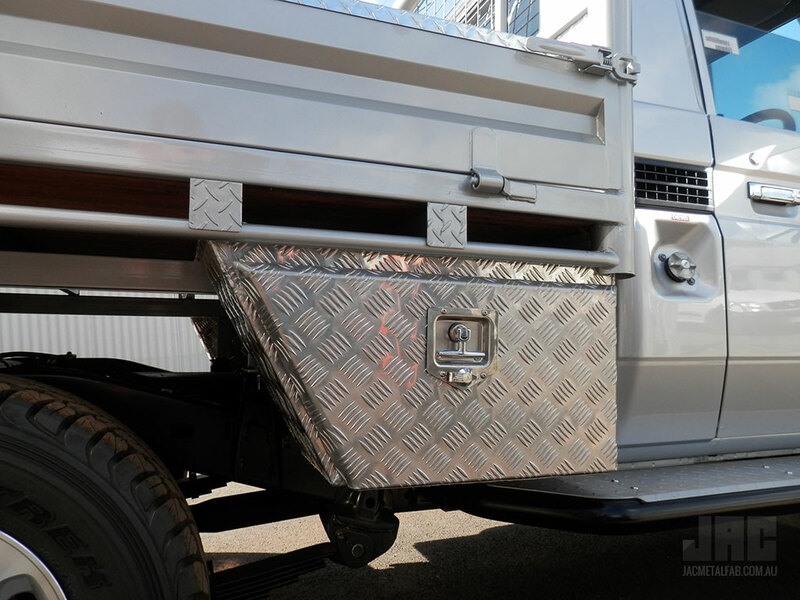 View the latest images of our finished Aluminium Trays, on our Facebook page.